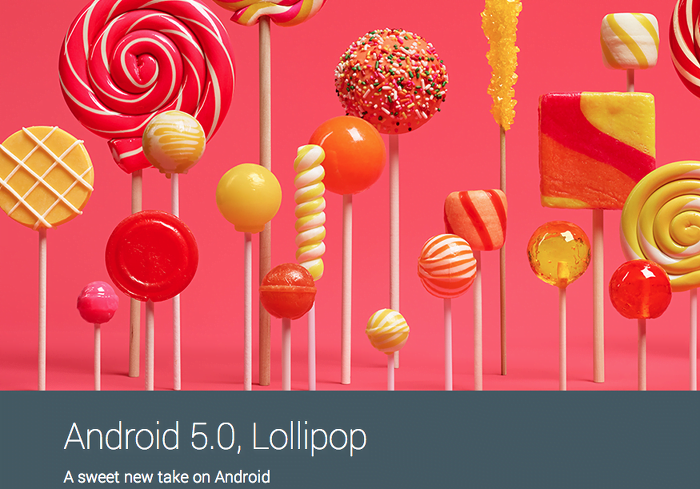 Google has unveiled the next version of its smartphone operating system, Android 5.0 Lollipop. It will come pre-installed with Motorola Nexus 6, HTC Nexus 9, and the Asus Nexus Player. But you might be wondering if your device will get the latest update or not. So here’s the complete list of devices which are confirmed to get the Android 5.0 Lollipop update. We will keep on updating this list as and when we get to know additional devices getting the Android 5.0 Lollipop software update. intex aqua life 2 marshmallow update? or lolipop 5.0.1?